Mystery of Eeveelutions in Pokemon GO Solved? Pokemon GO continues to take the world by storm. Nintendo’s stocks are up seventy-five percent, businesses are cashing in on the craze, and unsolved disappearances are getting solved at an alarming rate. Speaking of mysteries, it looks like some intrepid trainers may have finally cracked the Eeveelution code. As the name suggests, an “Eeveelution” is an evolved form of the Normal-type Pokemon, Eevee. 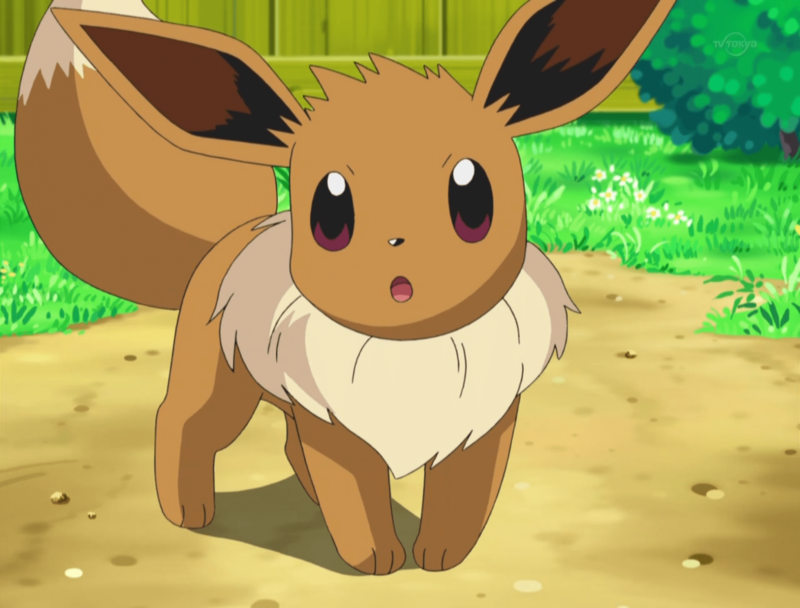 In Generation 1, Eevee could evolve into Jolteon, Vaporeon, or Flareon. These were electricity, water, or fire types, respectively speaking. It was thought that in Pokemon GO, Eevee’s evolutions were totally random. Some claimed to have figured out how to fix the evolution, but these ended up being rumors. But now, it seems like players may be able to take advantage of a certain strategy to get what they want. With all of the server issues we constantly deal with, it is recommended to name your Eevee with your intended evolution name, then close and restart the app to confirm the name went through on the servers. Some users reporting it didn’t work and we believe this may be the reason why. It would seem a lot of people are reporting that their first Eevee evolved into the correct evolution, but the second Eevee may not have. I think it’s possible you may only be able to obtain one specific Evolution at a time, and not obtain the same one twice in a row. Have you tried this strategy for Pokemon GO? If so, post your results in the comments. Oh, and do try not to not get yourself killed while trying to get a Pokemon.